Dish up some fun food facts about food science. Learn the nuts and bolts of good nutrition. Learn how to be smart and safe about food safety. Planning a special meal? Learn about how to plan, shop, and prepare food for your family or friends. Looking more long term? 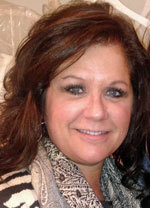 The University of Nebraska can dish up some careers for dietetics, hospitality, or families. Check it out! Kids in the kitchen can cook up lots of fun! Help your child learn about choosing healthy recipes for friends and family in the Kids Cookin' Corner. You can locate lots of tasty treats to prepare for 4-H projects, or just cook up some fun with food in the kitchen. 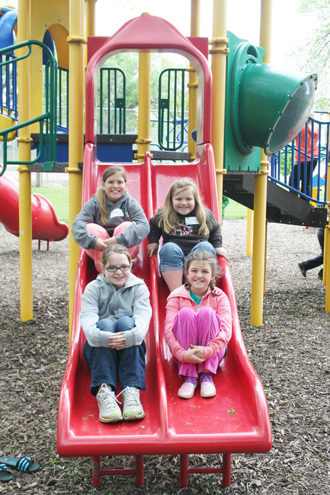 4-H provides lots of opportunities to learn about foods, nutrition, and food preservation. 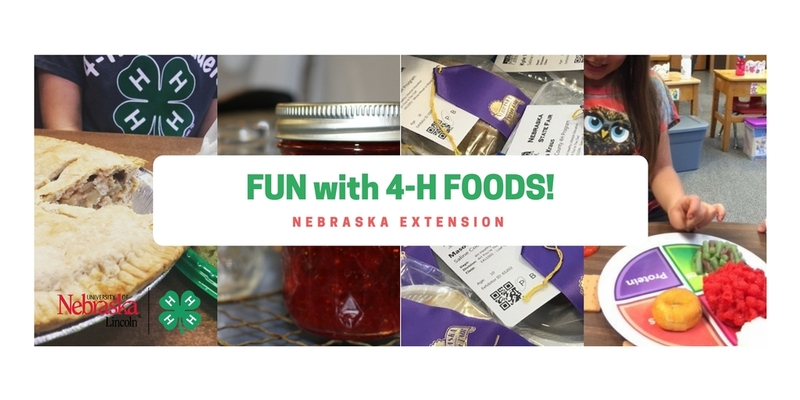 See what curriculum Nebraska 4-H has to offer, pick some interesting projects and learn about how to select, make and enter your project at your local county or state fair! Need some additional resources to use in the classroom, 4-H club meeting, or any event with kids? Browse through these research-based resources for reliable and up-to-date food and nutrition activities.